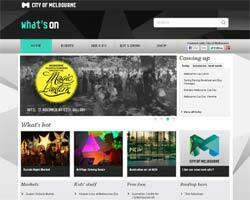 Want to find out more about Melbourne, what's happening and when? 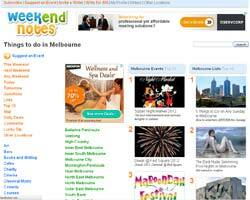 Here are a few sites to expand your knowledge of all things Melbourne. Events, getting around the city, finding a great place to eat or shop. It's all here. 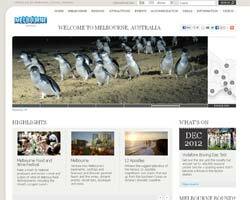 Covers regions throughout Victoria as well as events, attractions and accommodation in Melbourne. Find one of many great Victorian craft markets to visit. 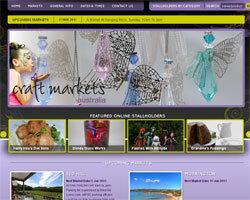 This site covers markets in Mornington, Red Hill, Werribee, Lardner Park, Hanging Rock, Flemington and Portsea. Articles are written by members of the public and cover all sorts of topics and events. Although a little clunky with layout, persistence will pay off if you are looking for something quirky or events and places you might not find otherwise.